Hu Yaobang was born on 20th of November , 1915; a native of Liuyang County, Hunan Province; joined Communist Party of China (CPC) and started work in September, 1933. A symposium was held on Friday to commemorate the 90th anniversary of the birth of Hu Yaobang, the late senior leader of the Communist Party of China (CPC). Premier Wen Jiabao, Vice-President Zeng Qinghong and Wu Guanzheng, secretary of the CPC Central Commission for Discipline Inspection, attended the official commemoration organized by the CPC Central Committee. "Comrade Hu Yaobang was a long-tested and staunch communist warrior, a great proletarian revolutionist and statesman, an outstanding political leader for the Chinese army, and a prominent leader who had long held crucial leading posts of the CPC," said Vice-President Zeng while addressing the event. 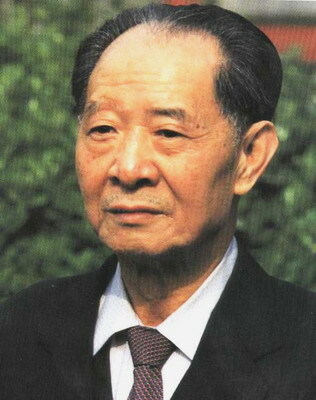 In his revolutionary career of six decades, Hu "contributed all his life and built immortal merits for the liberation and happiness of the Chinese people, for the development and prosperity of Chinese socialism, for the implementation of the reform and opening-up policy as well as for the country's modernization drive," Zeng said. "His historic achievements and moral character will forever be remembered by the Party and people," Zeng stressed, adding that Hu lived a glorious life of a Marxist. 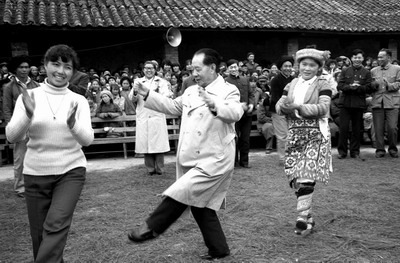 Hu was born on November 20, 1915, to a poor peasant family in Central China's Hunan Province. He joined the CPC in September, 1933. At the landmark Third Plenum of the 11th CPC Central Committee in December 1978, Hu was elected a member of the Political Bureau of the CPC Central Committee. 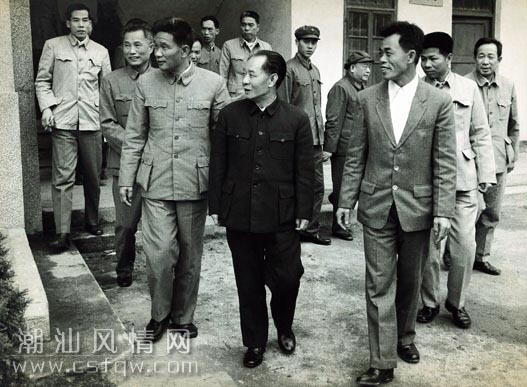 In February, 1980, Hu was elected general secretary of the CPC Central Committee, a post he took again in September 1982. 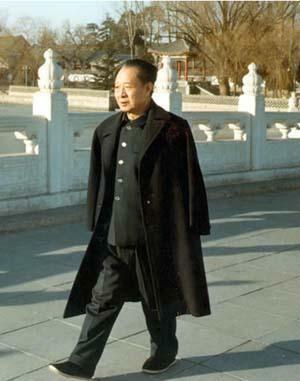 In November 1987, he was elected a member of the Political Bureau of the CPC Central Committee. Hu died in April, 1989, of a heart attack. 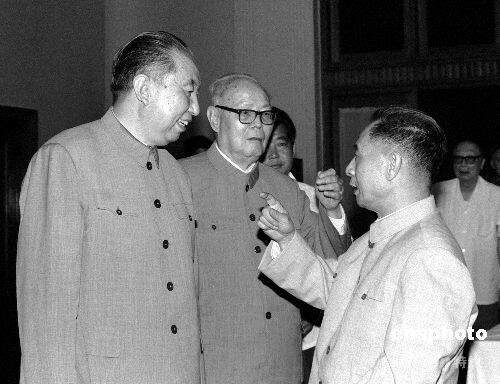 After leading the CPC Central Committee Organization Department at the end of 1977, Hu helped correct numerous misjudged cases during the "cultural revolution" (1966-1976). China Travel Classifieds Shop-Around Your Best China Travel Deal !